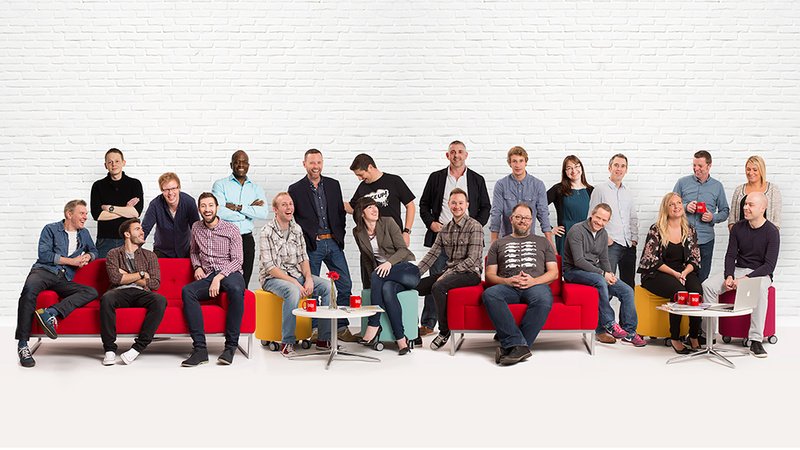 Parker Design has been named as a RAR Top 100 Agency Outside London for 2014. Following a year of substantial growth, our Cheshire-based design and marketing agency ranked 32nd overall – a significant jump from last year’s position. The RAR Top 100 Agency list compares creative agencies headquartered outside the M25 on a variety of factors, including financial performance, growth and efficiency. Over the past 12 months, we’ve invested heavily in the strength of our digital and design departments, adding six new team members and several high-profile clients to our roster, including Thomson Reuters, Facebook, Four Seasons Health Care, Exodus Travels and the University of Cambridge. Inclusion in RAR’s Top 100 Agencies Outside London wouldn’t be possible without the support and endorsement of our clients. The Recommended Agency Register focuses on acknowledging the top creative agencies in the UK, based on candid reviews and service ratings provided by the clients they work with. Parker Design focuses on providing great design that delivers results. This commitment is evident in everything we do and is reflected in the client feedback we receive. Congratulations to everyone at Parker Design who has contributed to our agency’s success this year.